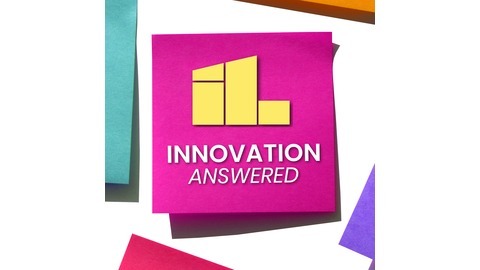 Innovators vs. the Rulebook, Who Wins? While innovation can be difficult at any company, highly regulated industries with a thick rule book — both internally and from the government — face more roadblocks along the innovation journey. 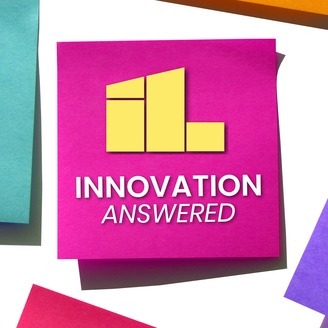 To find out how highly regulated companies can chalk up innovation wins, we sat down with Mohan Nair, Chief Innovation Officer at Cambia Health Solutions. Guests include Steve Faktor, host of the McFuture Podcast and the former Vice President of Business Growth and Innovation at American Express, and Ludwig Melik, CEO of the agile innovation company Planbox.